Wow, Windows Phone is so bleeding-edge that Nokia's hot new 41-megapixel camera phone runs Symbian. You know, that "burning platform" CEO Stephen Elop dumped for Microsoft's mobile OS. Perhaps that burning should have had different context, as hot for high-brow hardware. Because a 41MP camera always with you is smokin'. I'm on fire. Aren't you? 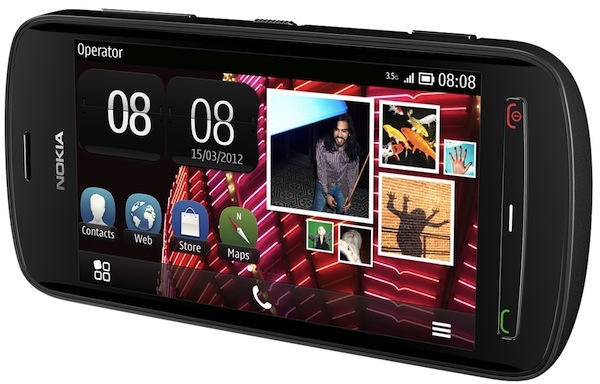 The Finnish-phone maker announced the Nokia 808 PureView during Mobile World Congress today in Barcelona, Spain. The 41-megapixel camera phone might just be the showstopper -- that despite Microsoft's Wednesday event launching Windows 8 Consumer Preview. There's some real software and hardware innovation here that shows Nokia isn't dead yet and shouldn't have turned over so much research and development to Microsoft. The lost R&D is Elop's doing, and again supports my contention he's killing Nokia. Nokia has long lead the market for exceptional camera phones, even with the popularity of iPhone 4 and 4S for candid shots. The 808 PureView is no exception -- well perhaps it is, for so considerably advancing the art. Too bad: Burning hardware and software overlay an operating system Nokia no longer has use for. Please, someone get a hanky so I can cry over Symbian's grave. Pixel density is perhaps the biggest problem with the size of sensors used in devices like camera phones. 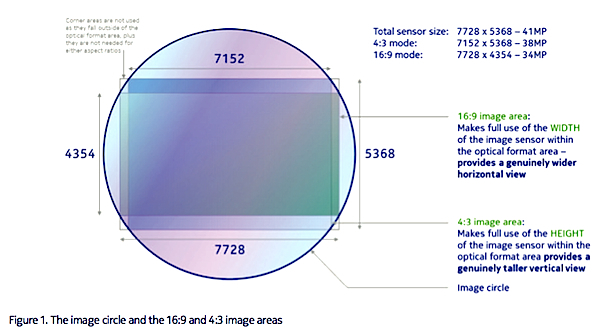 The 808 PureView's sensor has an active area of 7728 x 5368 pixels. Actual pixels used depend on image sizes. For example, 7152 x 5368 pixels at 4:3 ratio or 7728 x 4354 pixels for 16:9. Increasing the number of pixels (hence, giving more megapixel rating) over a small sensor area produces all kinds of problems -- with noise and artifacts among the top ones. Nokia has produced a white paper explaining PureView technology. Zoom is another benefit for both photos and videos. For pics, think of it as cropping to go. For the most part, a zoom lens isn't practical in camera phones, and a prime, fixed focal-length lens tends to produce better images anyway. Digital zoom typically reduces photo quality. But with a 41MP sensor, digital zoom is workable, or so Nokia claims -- 4X lossless zoom at 1080p and 6X at 720p, both shooting 30 frames per second. Photos 3X. Great video is nothing without great audio. Here the Nokia 808 PureView also sets a new standard. The Nokia 808 PureView is the world’s first video recording device to allow recording without distortion at audio levels beyond the capability of human hearing. This allows you to even in the harshest of environment capture stereo CD-like audio quality. Nokia makes some pretty big promises about the 808 PureView's photo and video capabilities. The sample images below, which the company claims are untouched, are stunning. 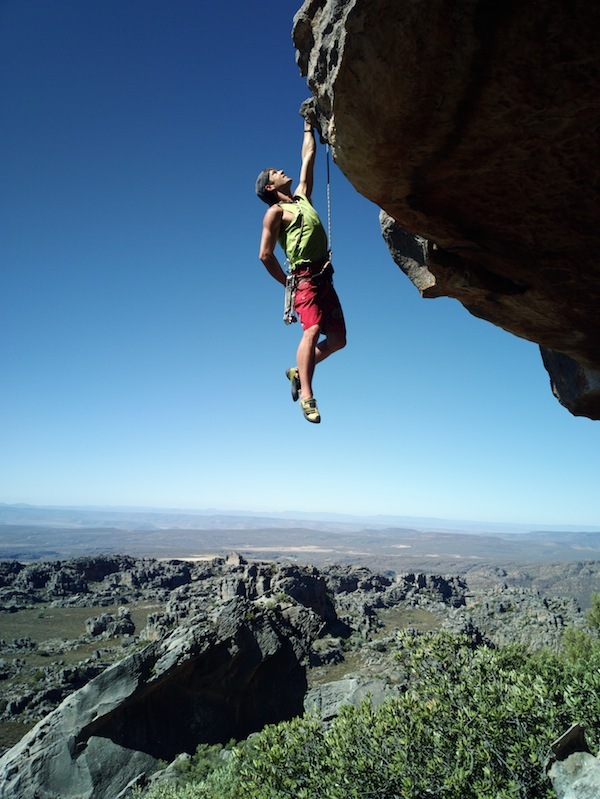 Consider the context: The photographer must be mountain climbing, too. His phone is the camera. 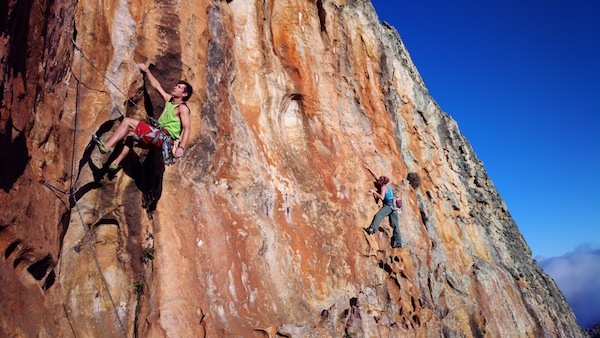 That brings in the other benefits, of carrying one device for making phone calls, checking GPS location or taking photos and videos while out on the mountain. Nokia 808 PureView key features: 4-inch AMOLED screen; capacitive touchscreen (Gorilla Glass); 16GB storage, expandable to 48GB with microSD card; 41MP camera with Xenon flash and f/2.4 Carl Zeiss lens; HSPA+ (up to 14Mbps), WCDMA 850/900/1700/1900/2100, GSM/EDGE 850/900/1800/1900; WiFi N; Bluetooth 3; GPS; Near Field Communications; FM transmitter; 1400 mAh battery; and Symbian Belle Feature Pack 1. Nokia did not immediately reveal availability or pricing.